The age-old cycle of life: catch fish and insects, sell them to buy more furniture. 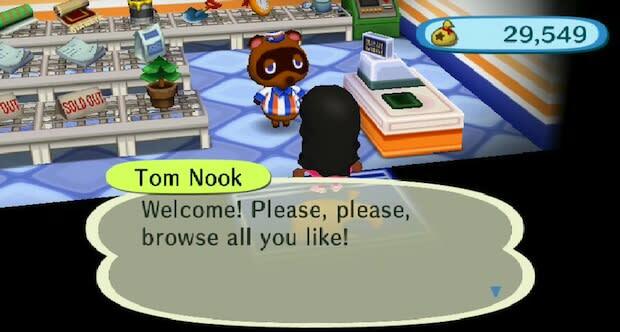 Tom Nook is a price-gouger. Your roof is ugly. If you don’t pay attention for one day the town’s overrun with weeds. The town’s residents are petty, superficial, solipsistic and easily offended. Not to mention so lazy they won’t return eyeglasses to someone who lives just across town.